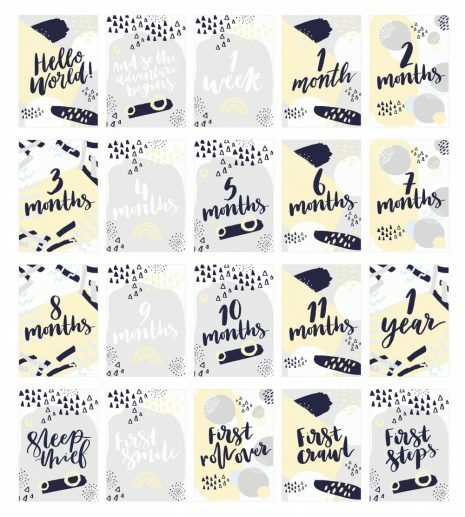 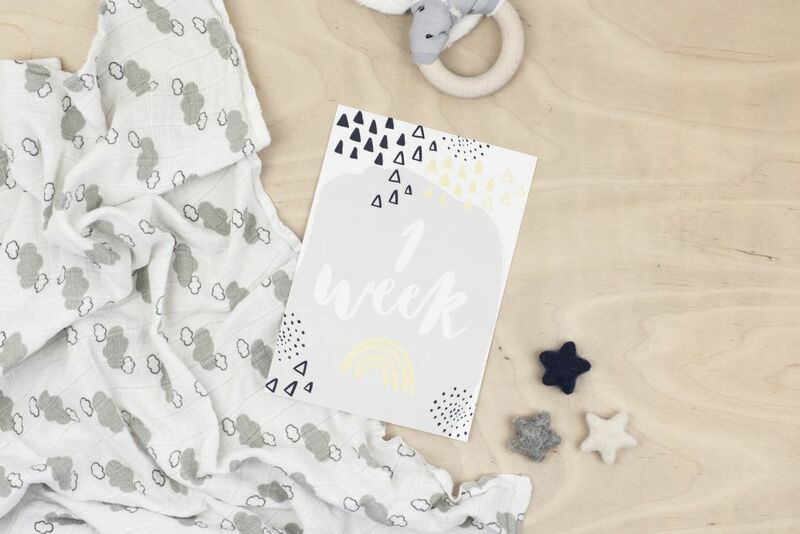 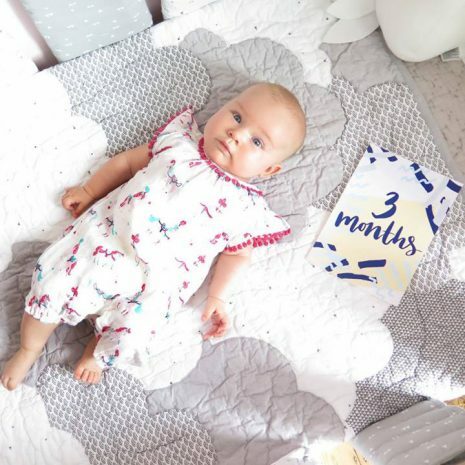 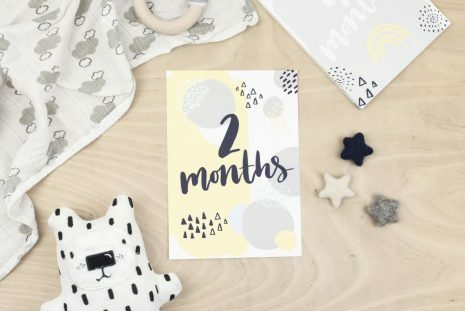 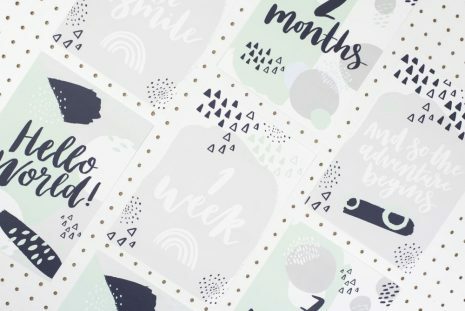 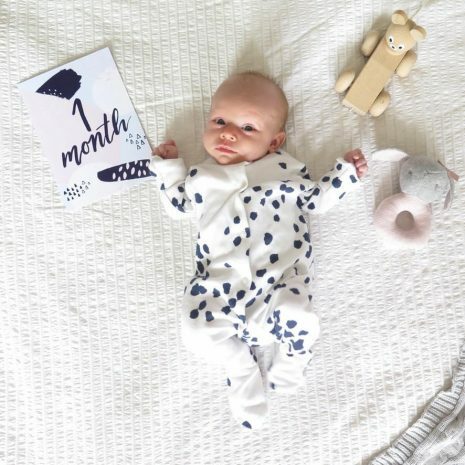 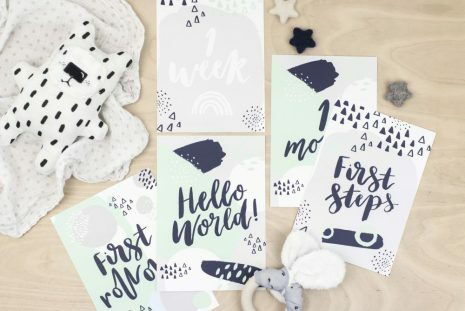 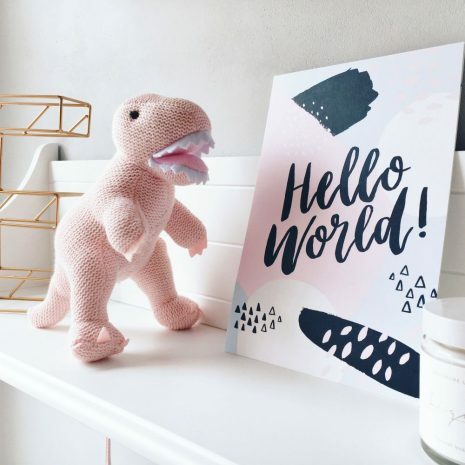 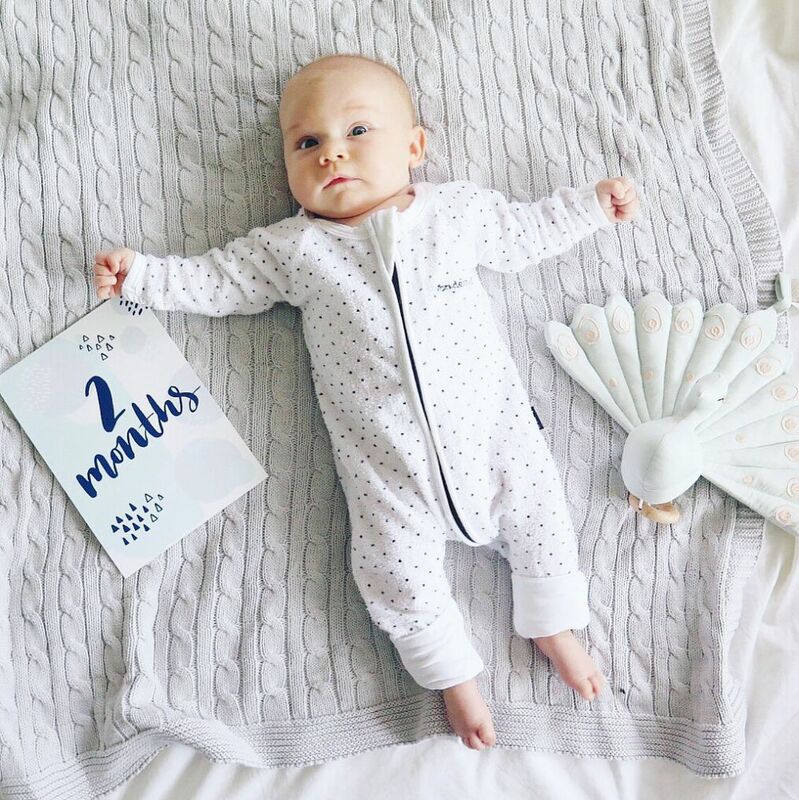 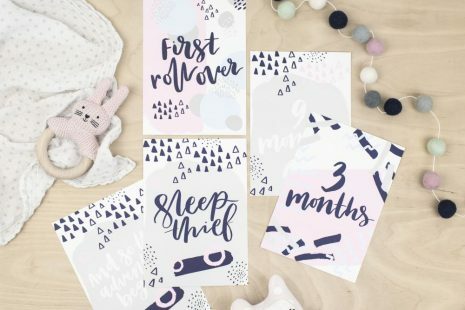 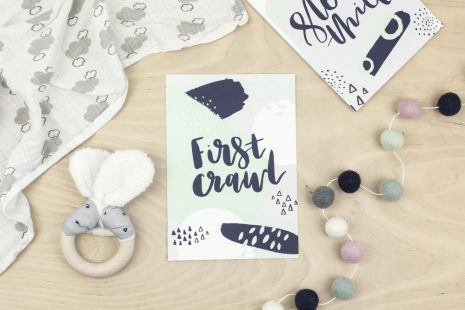 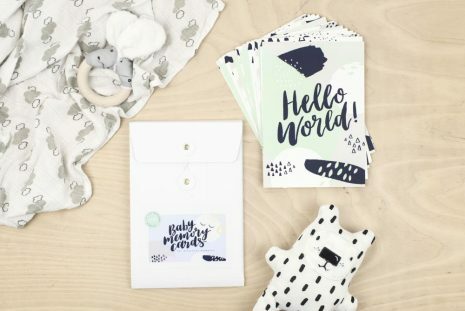 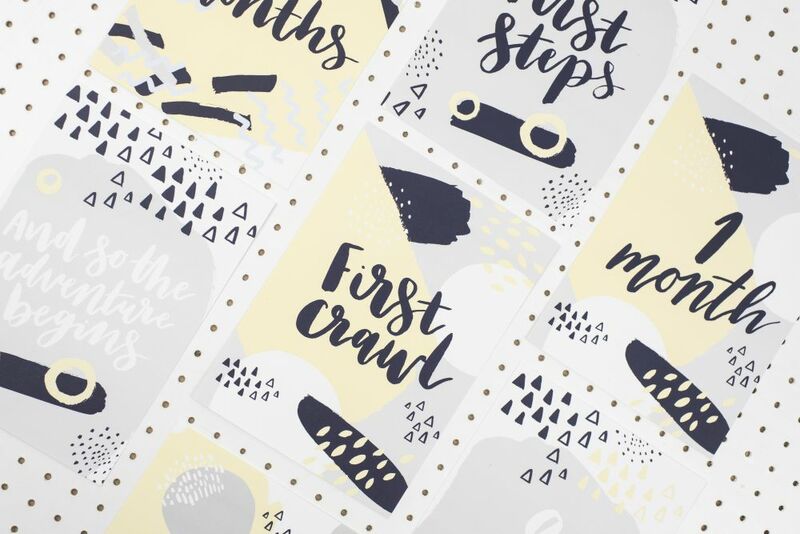 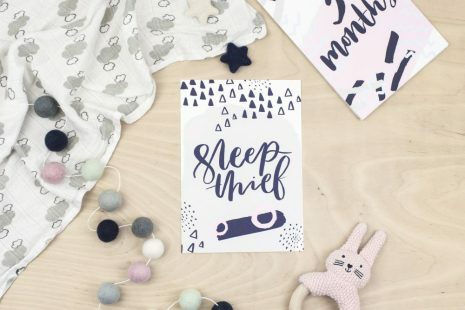 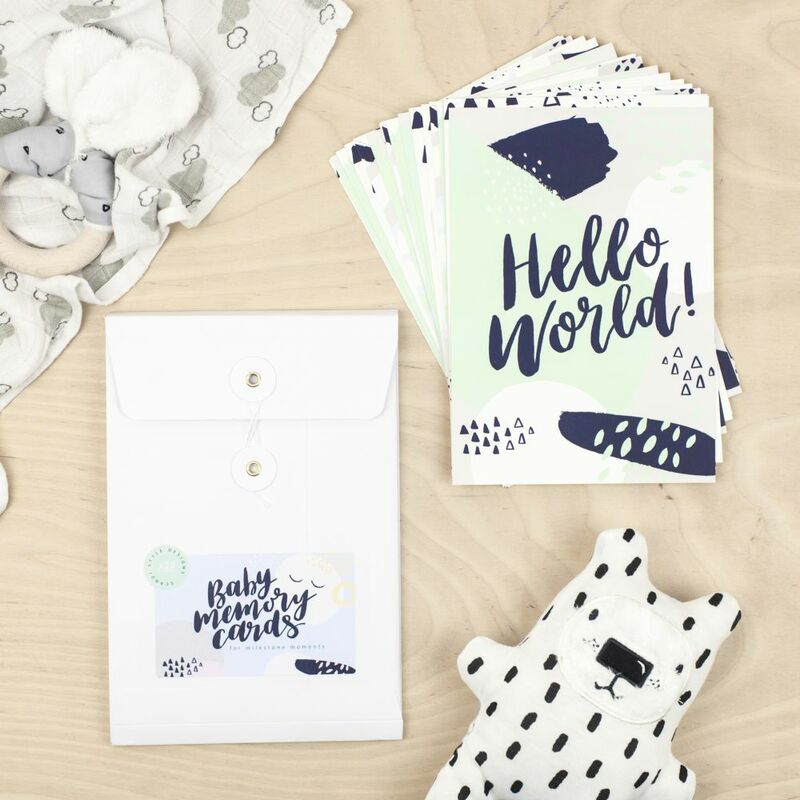 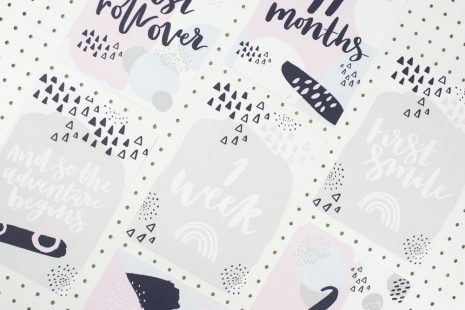 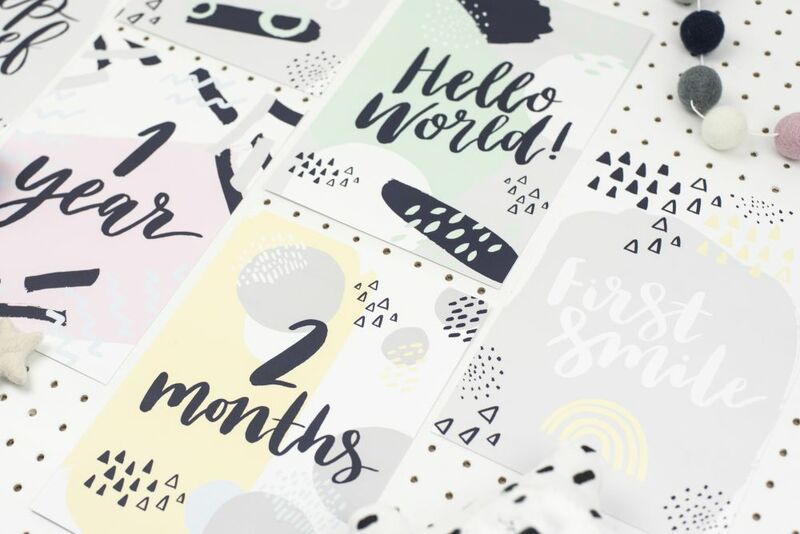 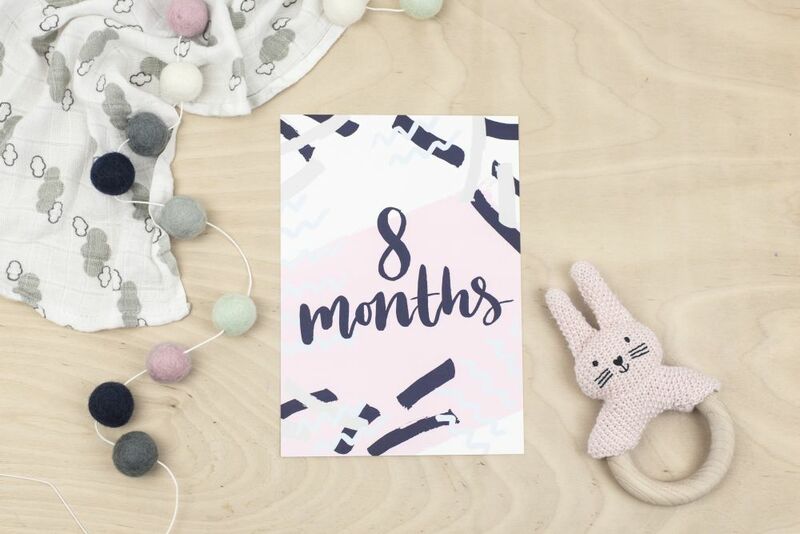 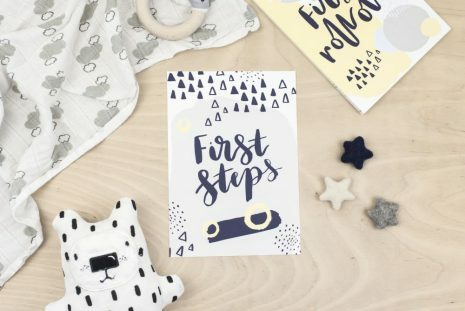 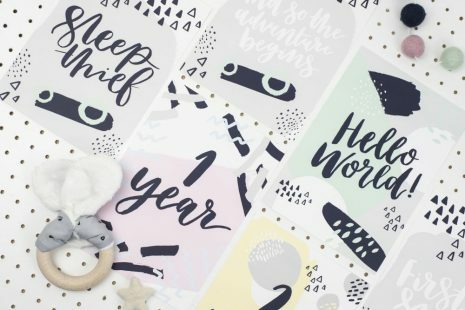 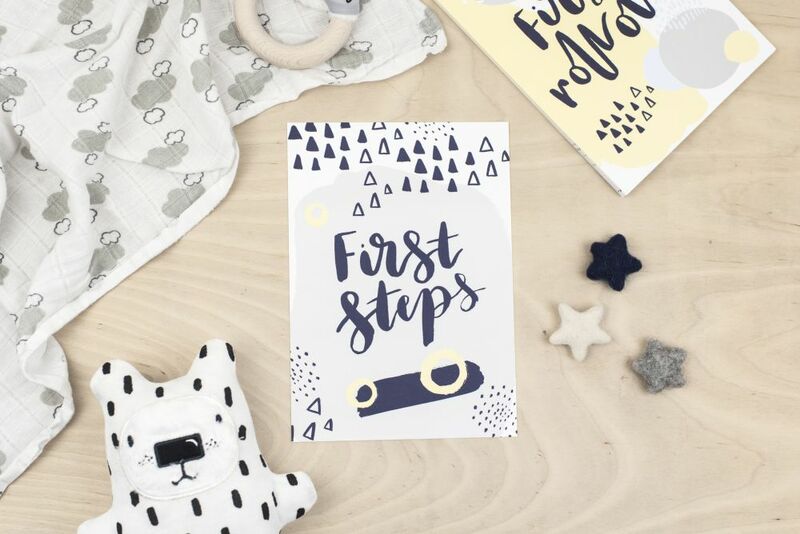 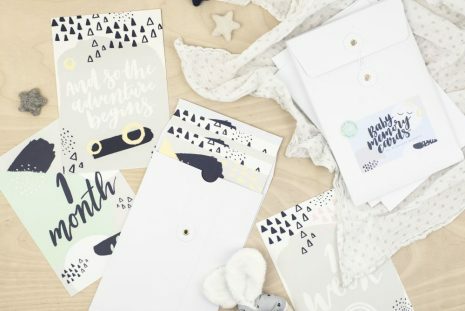 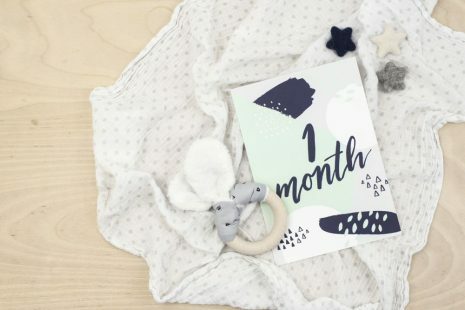 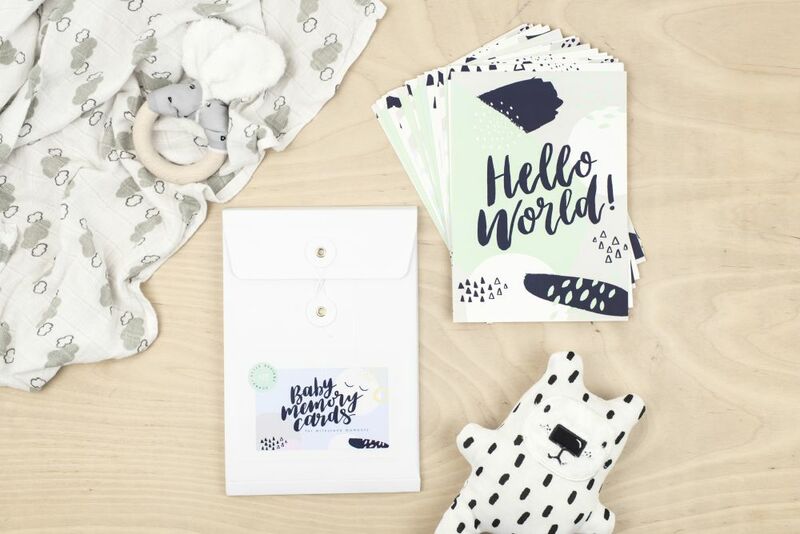 Originally hand painted and brush lettered these Scandi-Style baby milestone cards will help capture each big moment in your baby’s first year. 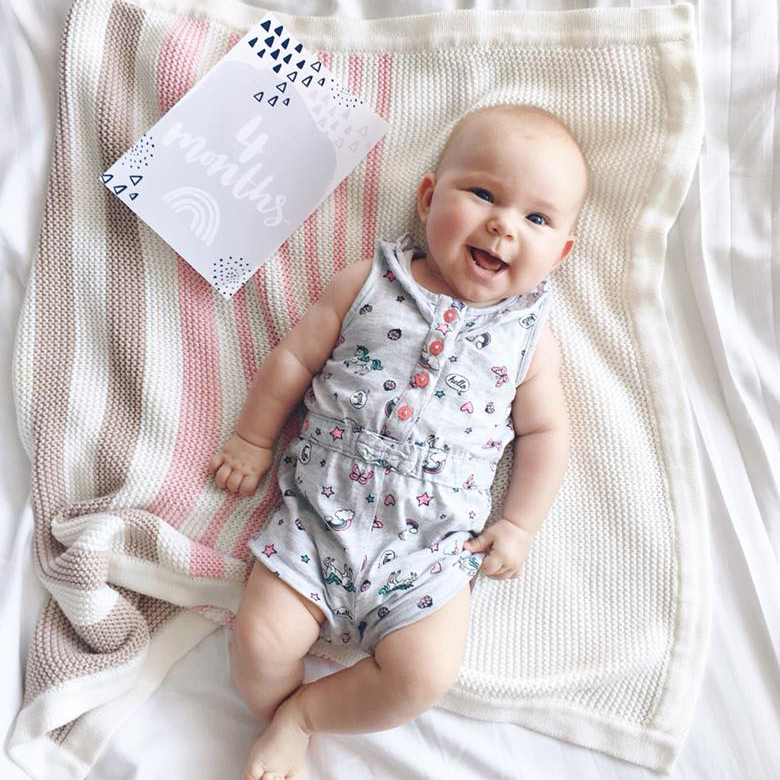 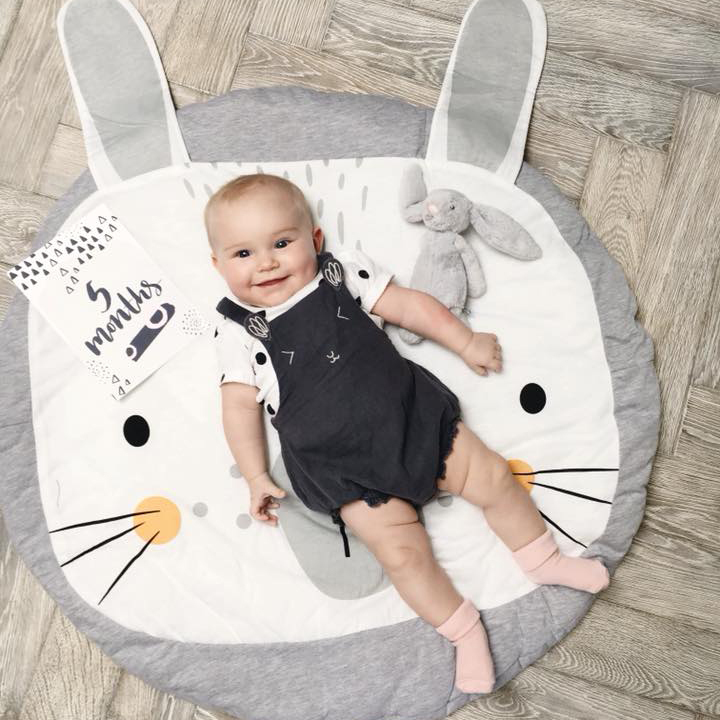 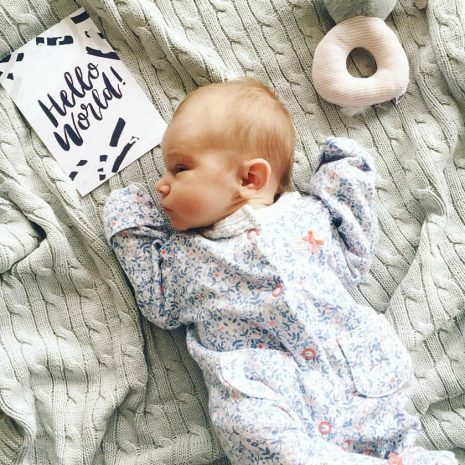 As a mother myself I know how important every little step is and by using these memory cards photographed alongside your baby these age and developmental milestones can be recorded and kept forever. 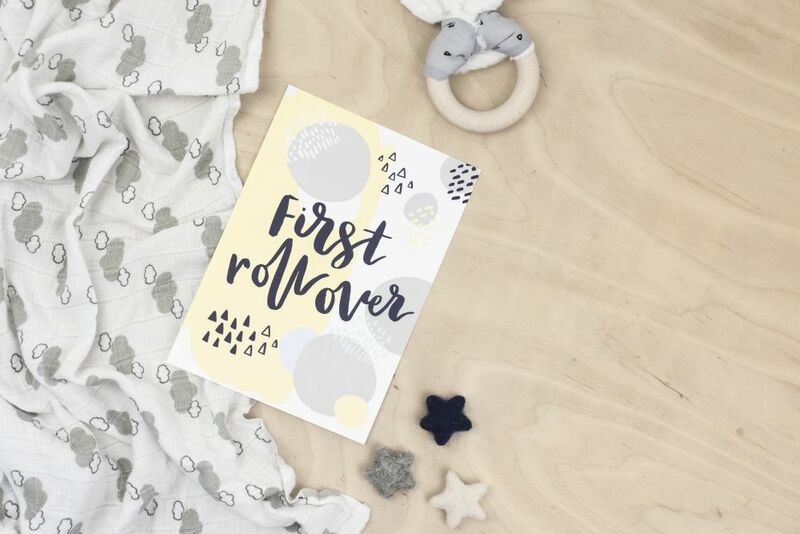 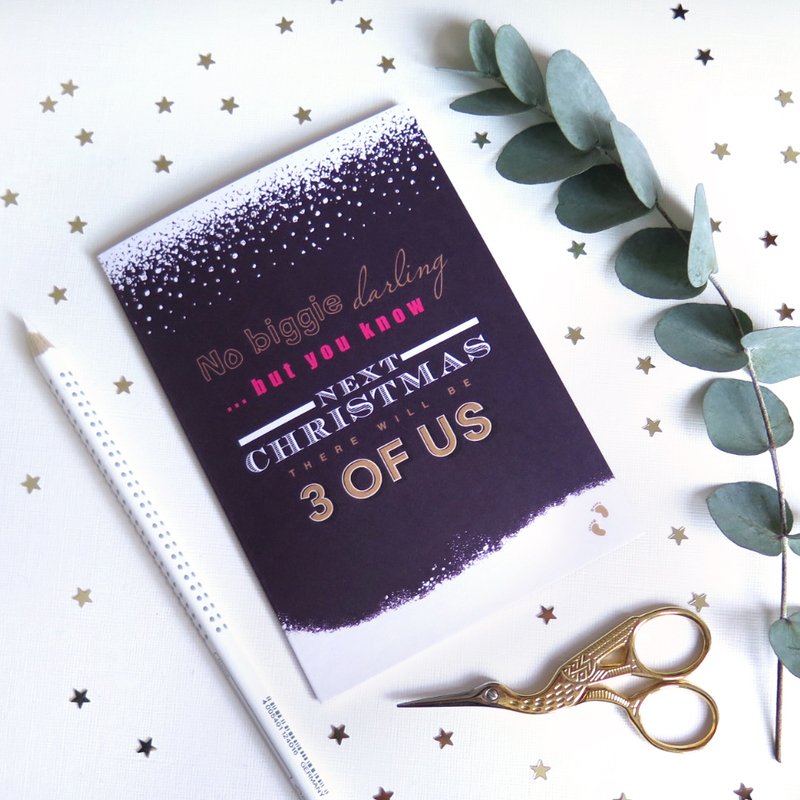 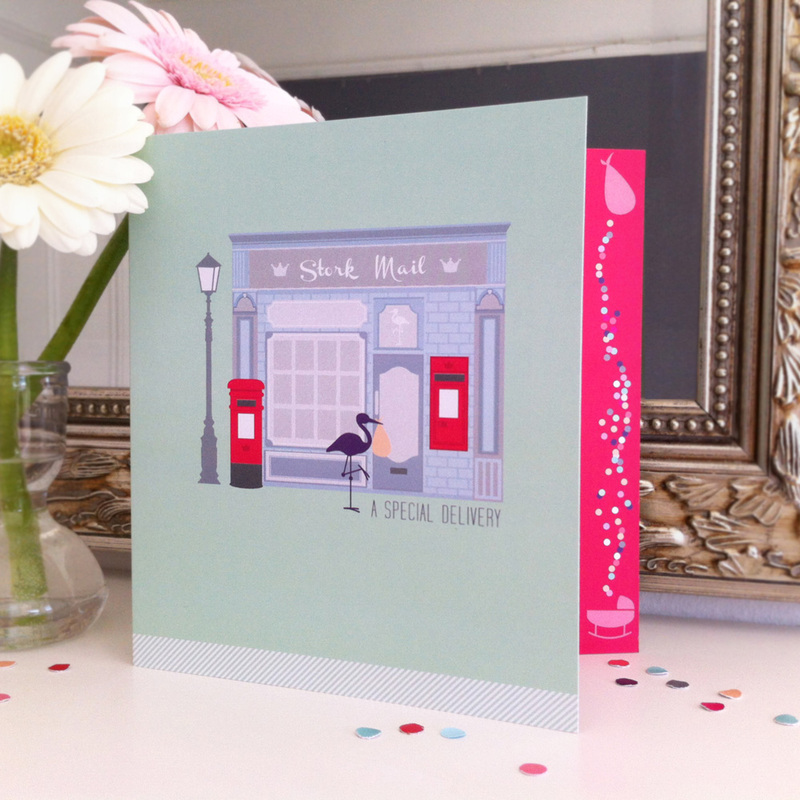 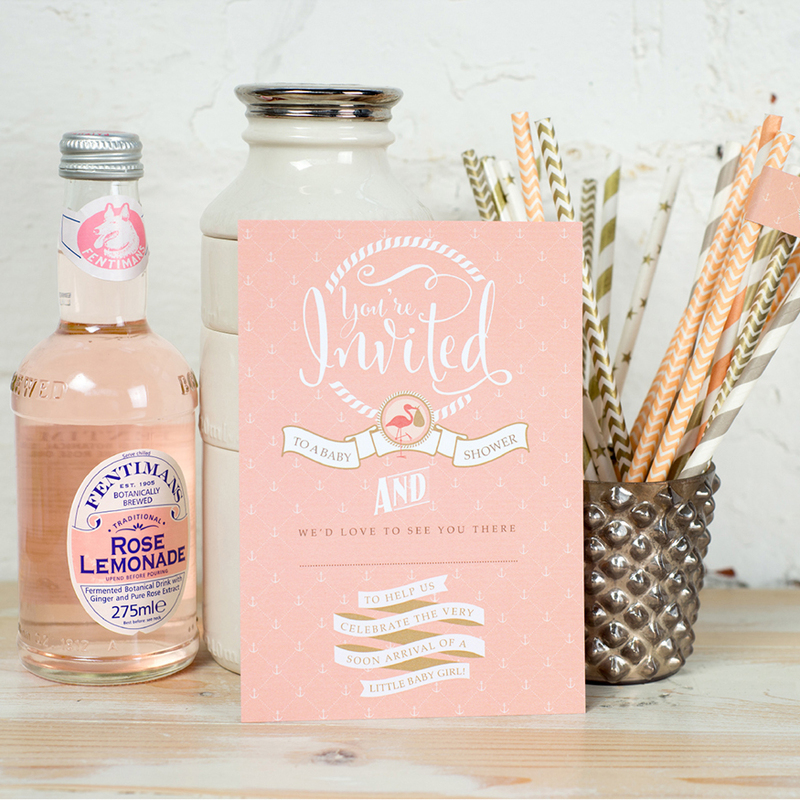 And you can even turn some cards into prints which will look gorgeous in a modern nursery. 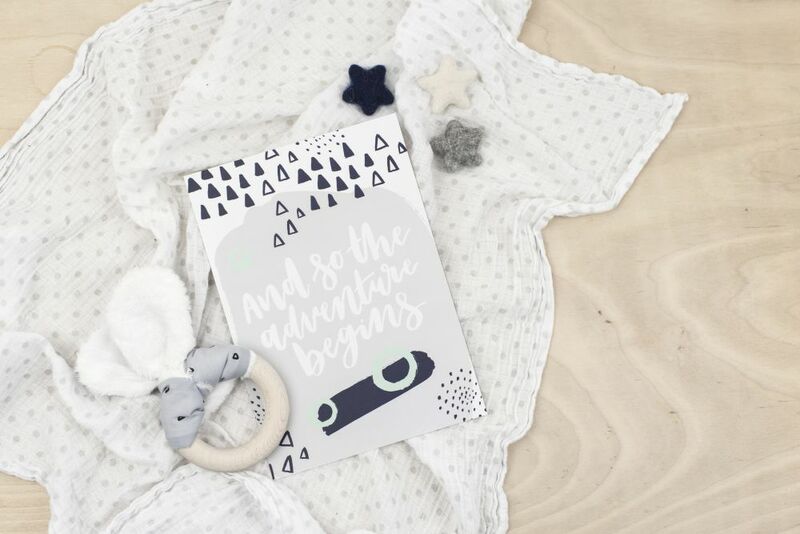 Each set of cards is presented in a stylish ‘string and washer’ envelope, so you can pop the cards back, tie and keep safe. 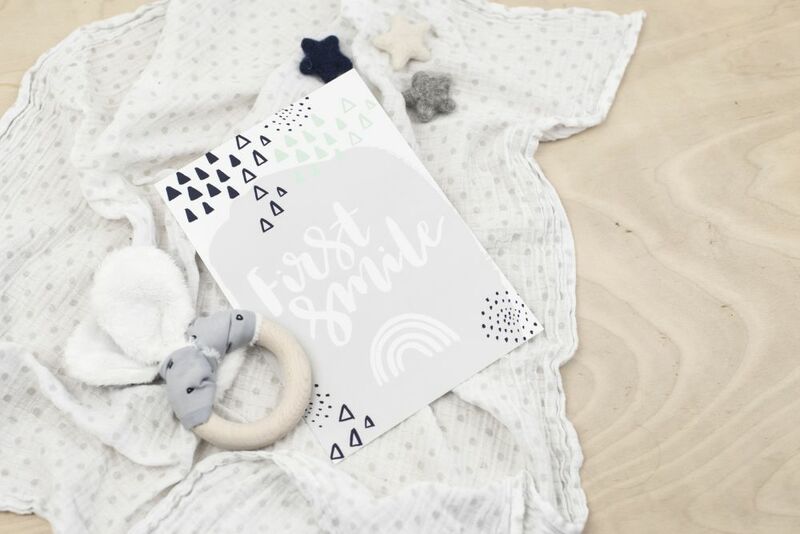 Equally it’s a gorgeous way to present them as a gift to an expectant family member or friend at a baby shower or as a new baby gift. 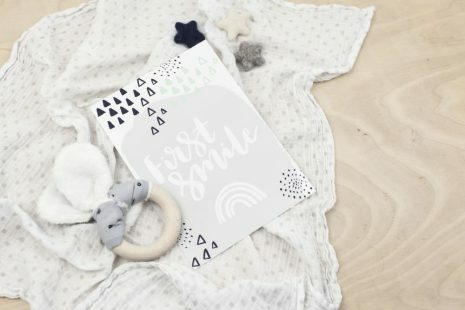 Please note: the colour you see on your computer screen, may differ from the actual printed cards due to varying screen settings.